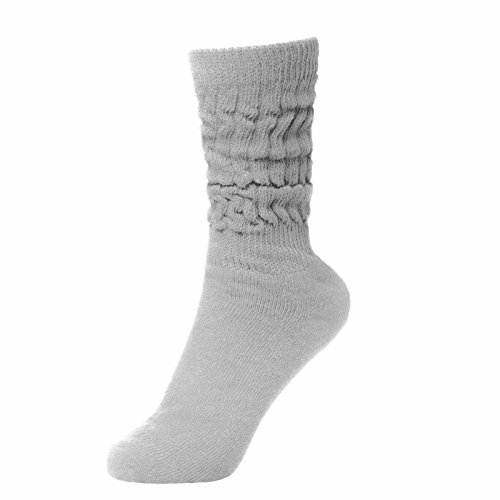 THE DANCESOCKS for Carpeted Floors | The Original | Socks that Go Over Sneakers For Dancing. 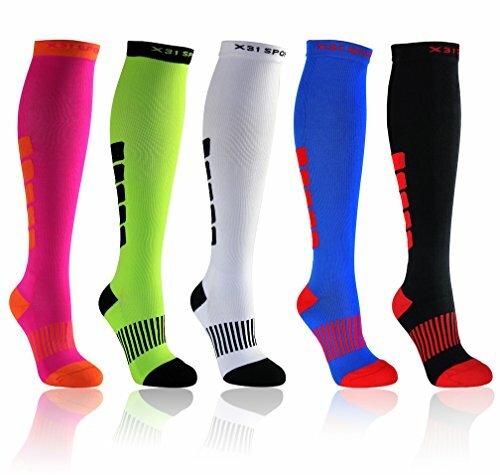 (pink) ~ Fitness Socks ~ Roman Fitness Systems - Your health and fitness is an important aspect of your life! 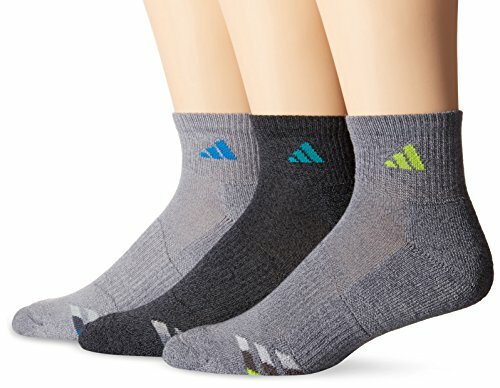 THE DANCESOCKS were created out of the need to safely twist and turn in sneakers while dancing. Sneakers are designed for forward and backward motion like running, not the pivoting required in all dance forms. 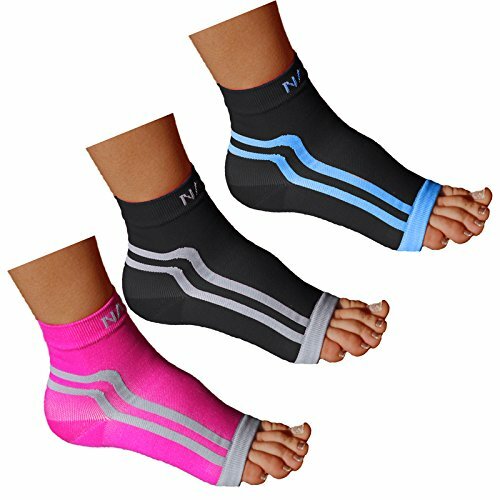 The DanceSocks go over sneakers so you can stop sticking, pivot freely and avoid injury to ankles & knees. HOW TO WEAR: Pull the carpet DanceSock over the front of your shoe. 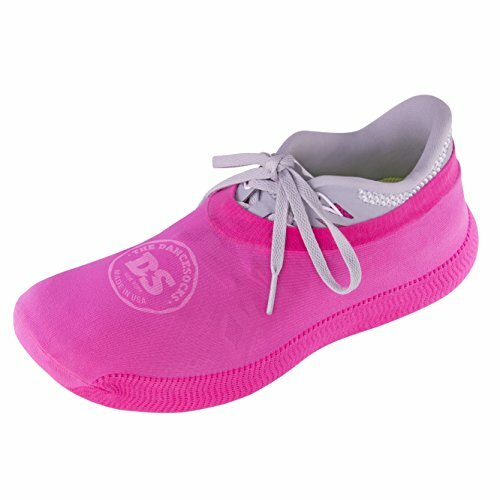 The bottom portion is called a swivel sole and designed for durability. It should be positioned on the bottom and evenly around the sides of your sneaker. The top portion is thinner and designed to be breathable. If you need to adjust placement do so from the swivel sole. Have fun! 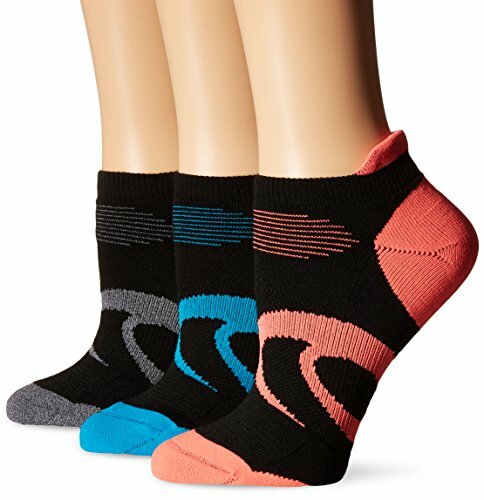 FOR CARPET ONLY: The DanceSocks will increase the range of motion of your sneakers by reducing traction. 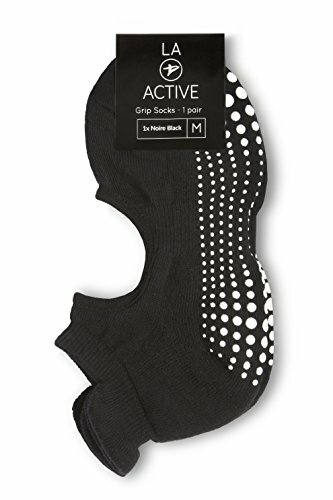 Remove your DanceSocks before walking onto smooth surfaces to avoid slipping and possible injury. They are designed for carpeted floors only. 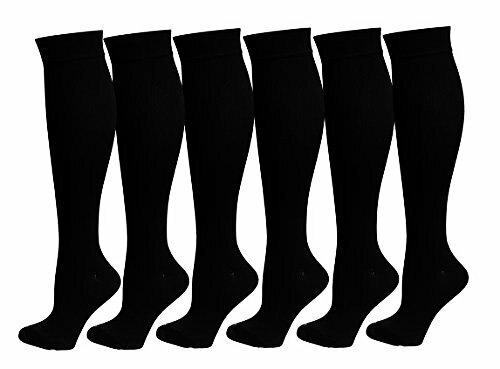 For smooth floors please search our half sock DanceSocks here on Amazon. 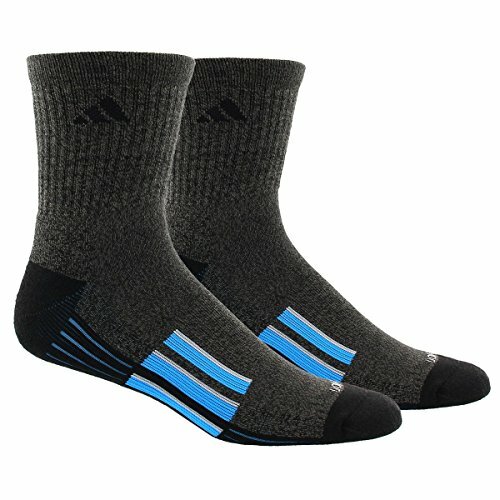 ONE SIZE FITS ALL: The DanceSocks are one size fits all for men and women. They are stretchable and designed to fit "comfortably snug" so they don't move. This is why they work! If you have difficulty adjusting them around rugged soled sneakers a helpful tip is to put the socks on your sneaker first then put your sneakers on. You still have access to your shoe laces so that won't be an issue. They can easily fit up to a size 14 for men. 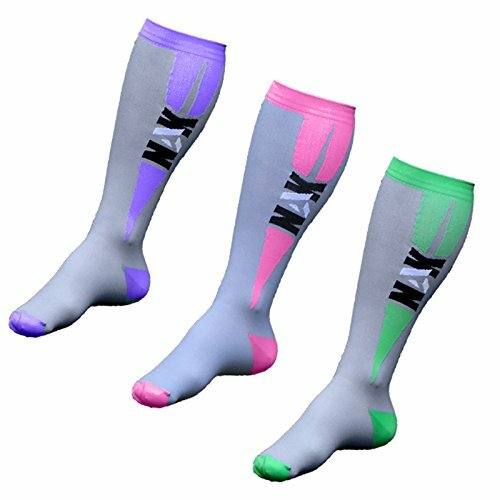 SHIPPING: We offer Free Shipping on all orders of The DanceSocks in the USA. We ship daily from Glendale, CA. Check out the Smooth Floor version! MADE IN THE USA: We are the original DanceSocks and have been proudly manufacturing our design in the USA since 2012.